Montblanc is a WordPress theme that is very attractive and with a modern layout to build a professional website. 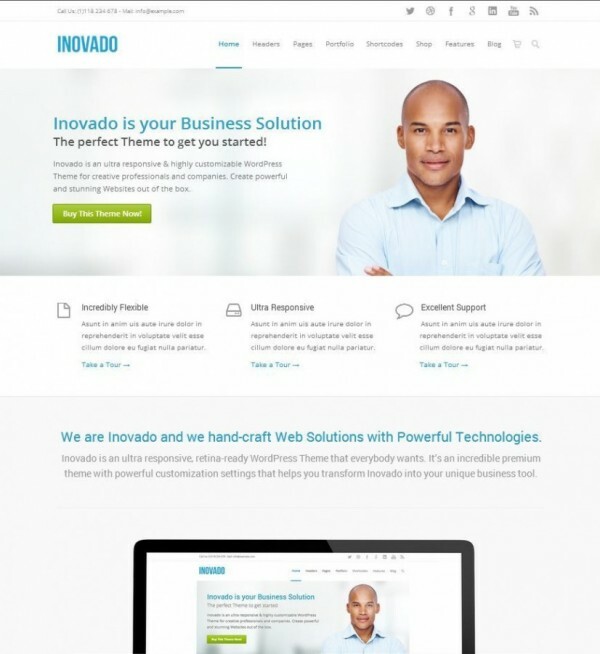 This theme can be used to build a multipurpose website ranging from the business website to a personal blog. It provides with a very clean code that allows the users to customize it as per their requirements. 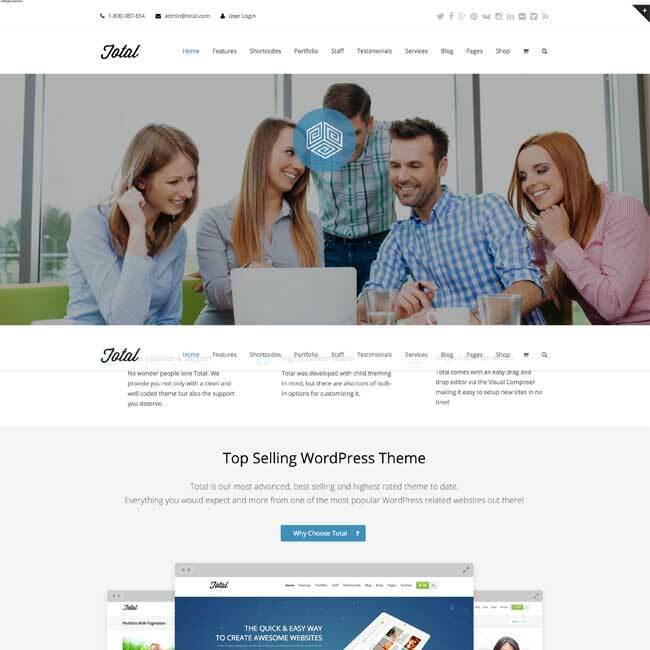 It is clean, creative & professional WordPress theme and retina ready. 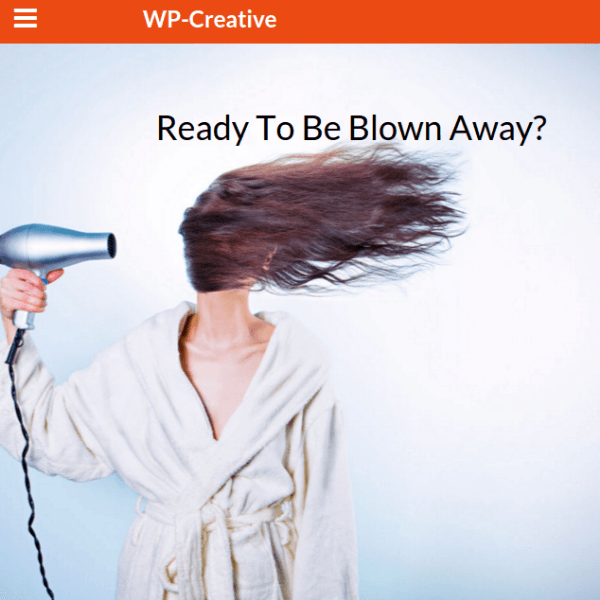 It is well tested with the latest versions of WordPress. 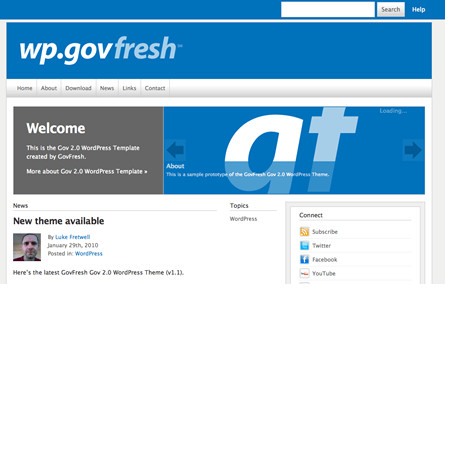 This theme is compatible with WPML and is translation ready. It works on the most powerful framework known as Redux. Accordion, Icon Element, Posts Slider, widgetized Sidebar, Button, Call to Action, etc. It comes with some pre-built layout style for the theme. Supports google fonts and Font Awesome Icons to give different look to the website. Allows to create different forms and placed it in the panel through Contact Form 7. The most important feature of this theme is that it is compatible with a powerful page builder plugin called Visual Composer using its drag and drop interface I have developed my website easily, fast and attractive. This theme is the translation ready theme its great for me. 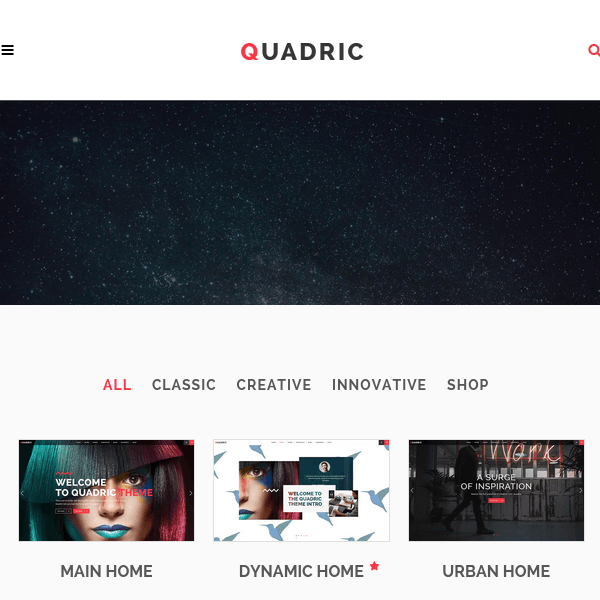 An Elegant theme for creative business. A Modern theme for creative purpose.